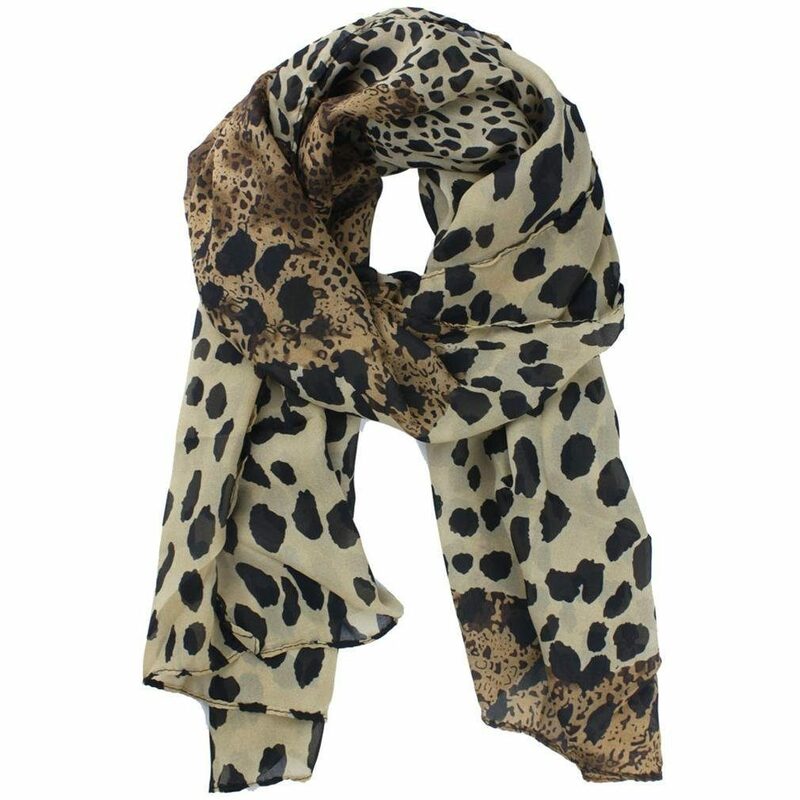 Gorgeous Leopard Print Chiffon Scarf ONLY $2.50 + FREE Shipping! You are here: Home / Great Deals / Amazon Deals / Gorgeous Leopard Print Chiffon Scarf ONLY $2.50 + FREE Shipping! I LOVE this scarf, and especially the price! Hurry and snag this gorgeous Leopard Print Chiffon Scarf for only $2.50 plus FREE shipping!